Trufas del Nuevo Mundo – Trufas del Nuevo Mundo – Producimos trufa negra (tuber melanosporum) en Argentina. They are considered the finest edible mushrooms and they have a great prestige in the international gastronomy. The truffles occupy a prominent place within the gourmet products at world-wide level, renowned like THE BLACK DIAMOND of the gastronomy. 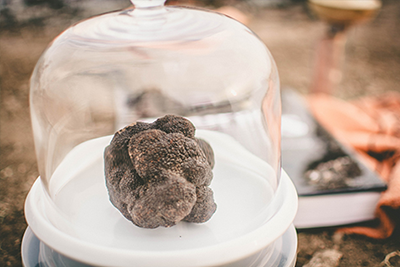 Discover how to identify and classify a Perigord Black Truffle. 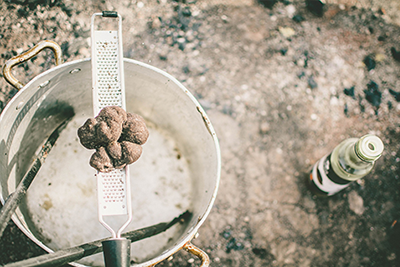 Learn how to preserve your truffles in the right way to retain its unique aroma and flavor. 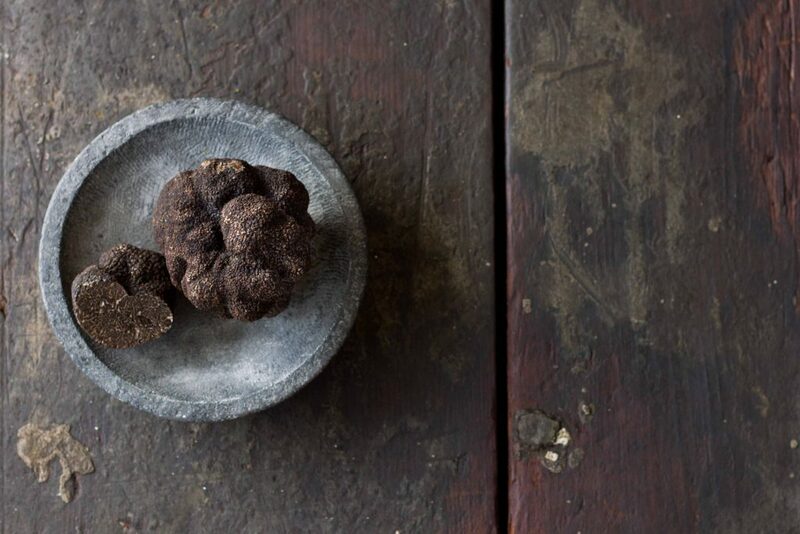 Cook with truffle, a unique ingredient found in the best cuisines in the world. Some chefs call it “the black diamond”. Trufas del Nuevo Mundo was founded in 2011 by a team of Argentine entrepreneurs motivated by the passion for the black truffle (tuber melanosporum vitt.) And dedicated to providing a quality truffle of worldwide recognition. 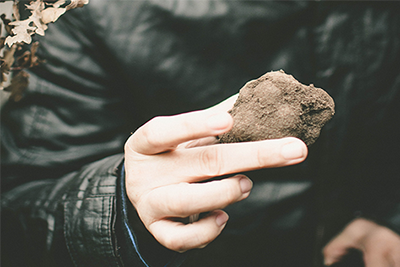 The field with 124 acres located a few kilometers from the town of Espartillar and near the Sierra de la Ventana Province of Buenos Aires, has a soil with specific PH and calcareous quality ideal for growing black truffles. At the south of the province of Buenos Aires, a few kilometers from the village of Espartillar. It is found, Trufas del Nuevo Mundo, the largest truffle field in Argentina, founded in 2011. An extensive forest of oak, oak and hazelnut trees that hides in its roots a select ingredient of haute cuisine: the Black Truffle of the Perigord (tuber melanosporum vitt. ).